Mandi McNamara Rudge is a Ph.D. candidate at Washington University in St. Louis, studying Speech and Hearing Sciences. Prior to beginning her doctoral work, Mandi studied Deaf Education, Communication Disorders, Disability Studies and Psychology. She earned her Bachelor of Science in Communication Disorders from Truman State University and her Master of Science in Deaf Education from Washington University in St. Louis. After completing her Master’s degree, Mandi taught speech, language and auditory skills to young children with hearing loss at the Moog Center for Deaf Education in St. Louis. Mandi has also served as a direct support provider, community support coach, youth education leader and early childhood educator for children with varying developmental delays and disabilities. Currently, Mandi is working on several research projects, teaching courses on listening and spoken language development, and remaining active in service for children who are deaf or hard of hearing. 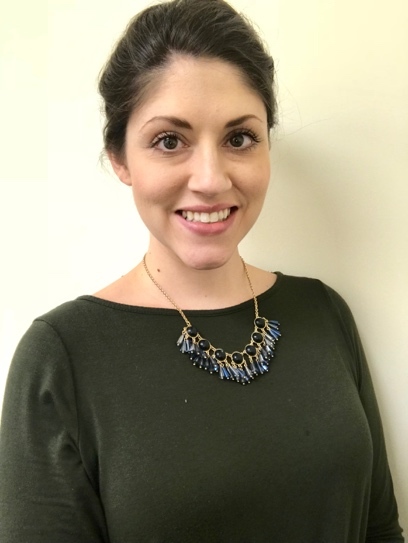 Mandi’s research interests include best practices in early intervention, early vocabulary development, and long-term outcomes for students who are deaf or hard of hearing.